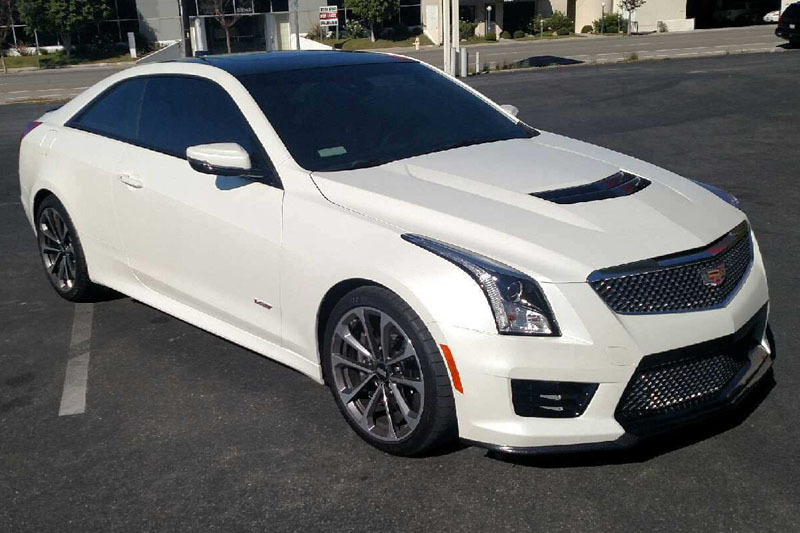 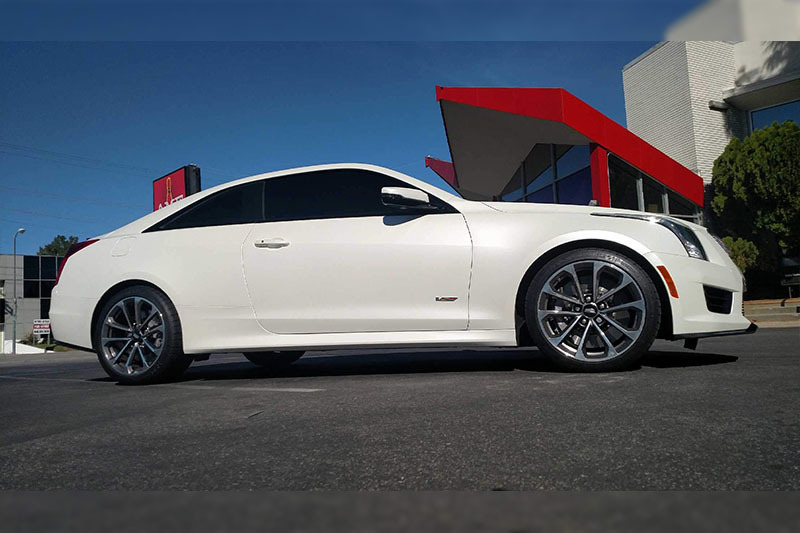 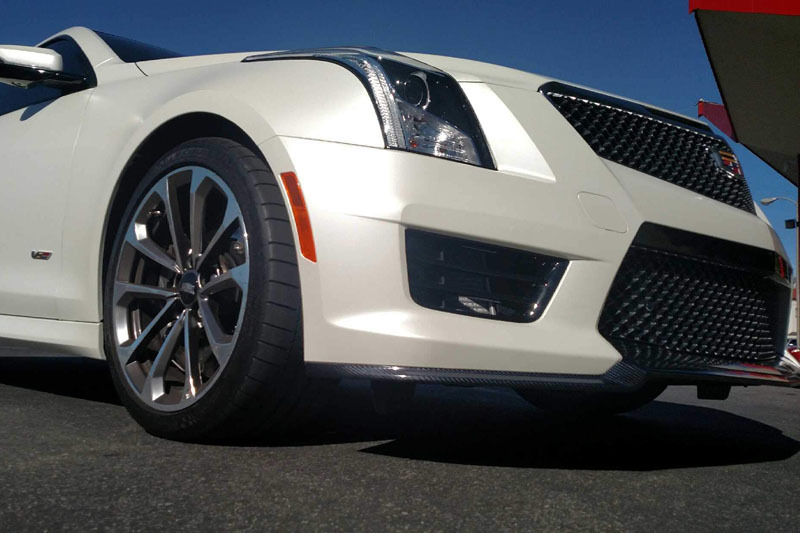 This Cadillac ATS-V originated as gloss white and ended up in Avery Dennison Satin Pearl White. 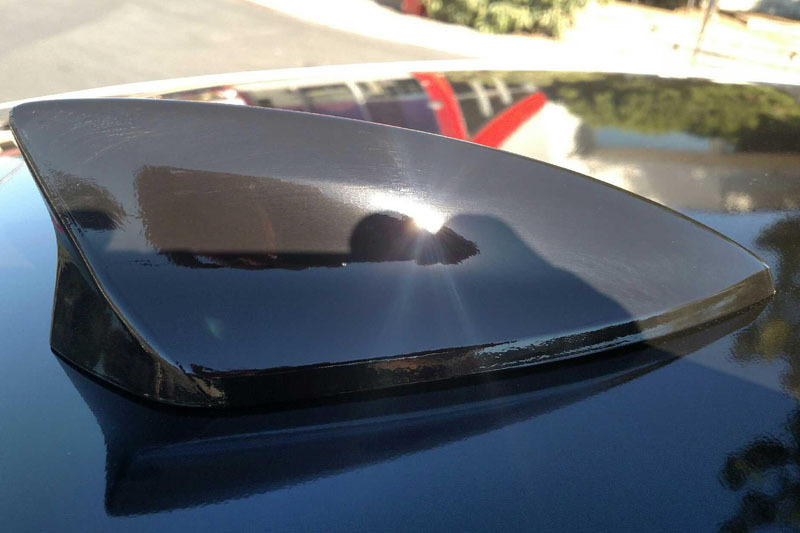 We also did a roof blackout and wrapped specific parts in Metro 4D Super gloss carbon. 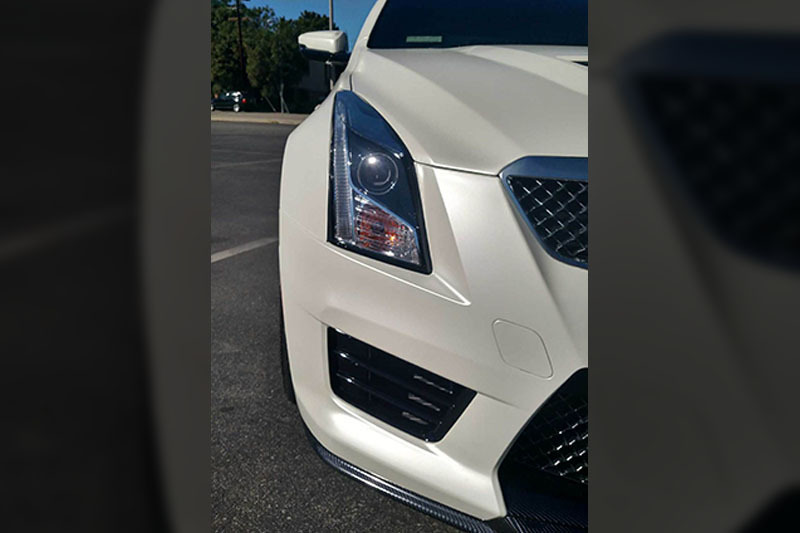 Pics do not do it justice. 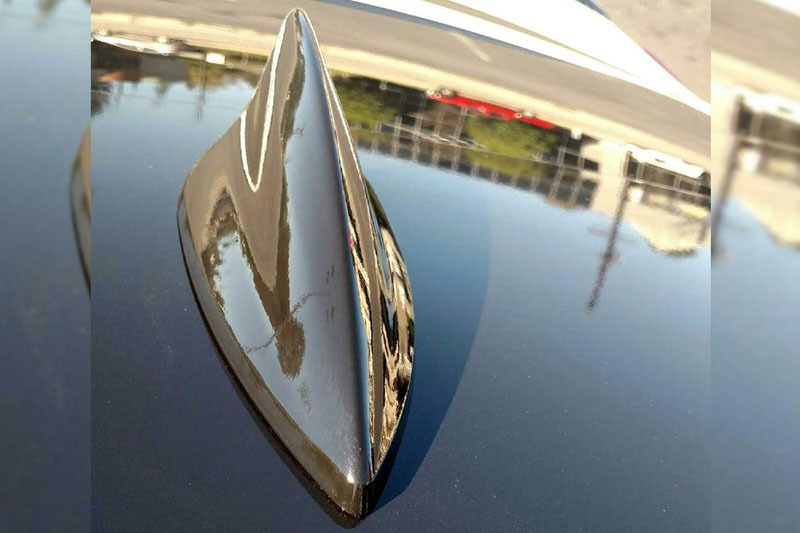 It really is a neck breaker.